The common thread that runs through everything we do professionally and personally is to promote a spirit of exploration, adventure and appreciation for wildlife and natural habitats. In other words, spending time in the outdoors, connecting with nature. We balance that spirit with a strong message of responsibility when recreating in the outdoors and interacting with wildlife. As advocates for ecotourism and adventure travel, we advocate on behalf of professionally supervised wildlife viewing and interaction experiences, such as those conducted by professionally guided tours, safari or recreational dive operations around the world and catch and release sporting practices. When it comes to hunting, as lifelong sportsmen, we don't condemn those exercising a legal right to harvest animals for food or necessary natural resource management purposes. Therefore, we advocate and support the rights of recreational and commercial land and sea hunters, anglers and trappers. Under no circumstance, do we condone or defend illegal or purely wasteful practices of any kind." The brother's shared goal within all they do is to promote education, along with involvement in, and support for the arts in schools and communities around the country. Throughout the year, they produce and present live presentations and workshops including a popular wildlife and adventure-based program aptly entitled, "Wild By Nature". This interactive multimedia show is rated "E" for everyone and has thrilled and inspired audiences from K through college and beyond. The brother’s hands-on perspective punctuates this live show with an array of video footage and photos captured by them during collaborations on historically significant documentaries, science and research expeditions, and personal adventures. The Shark Brothers LIVE at the Sarasota Out of Doors Academy in Florida. 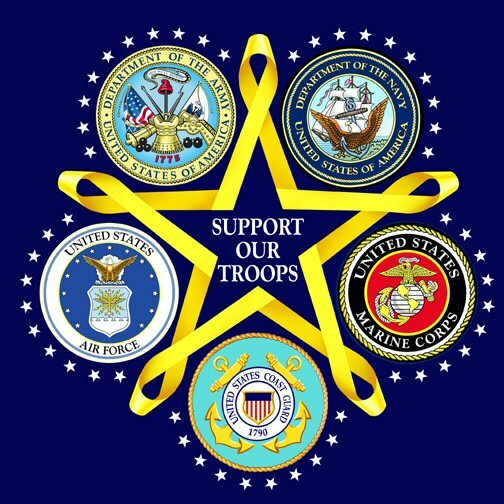 We come from a long line of proud American military veterans and continue to support our troops actively serving at home and abroad and all those that have returned home from their service in the United States Air Force, Army, Navy, Marine Corps and Coast Guard. Usually, you get closest to a first responder when you or someone you know is having an exceptionally bad day. Over the years, there have been numerous times when our loved ones, friends, and ourselves on occasion, have ended up in bad situations. In some cases, really bad situations. Thanks to first responders from all around the map, we're here to appreciate them for what they do for complete strangers, come hell or high water, every single day.